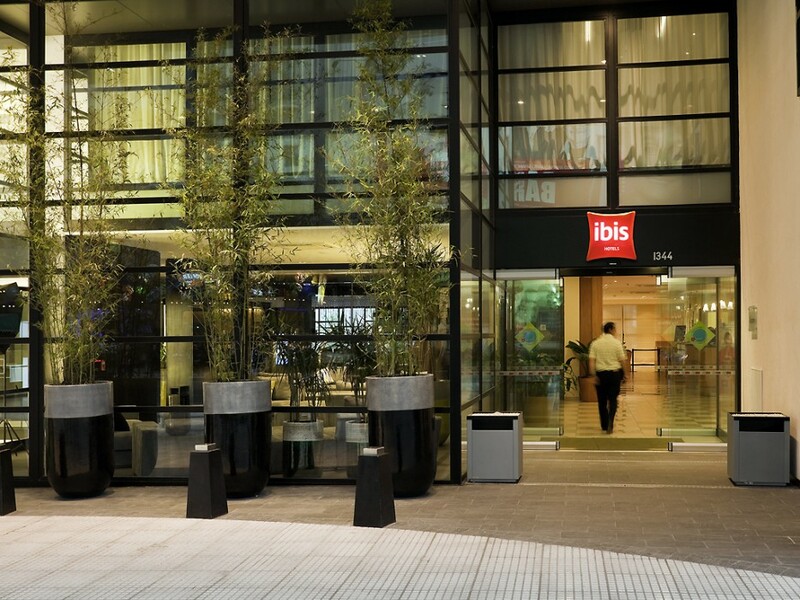 The ibis Buenos Aires Obelisco is located in the heart of the city, two blocks from the Obelisk. The city's main theaters are nearby, within comfortable walking distance. 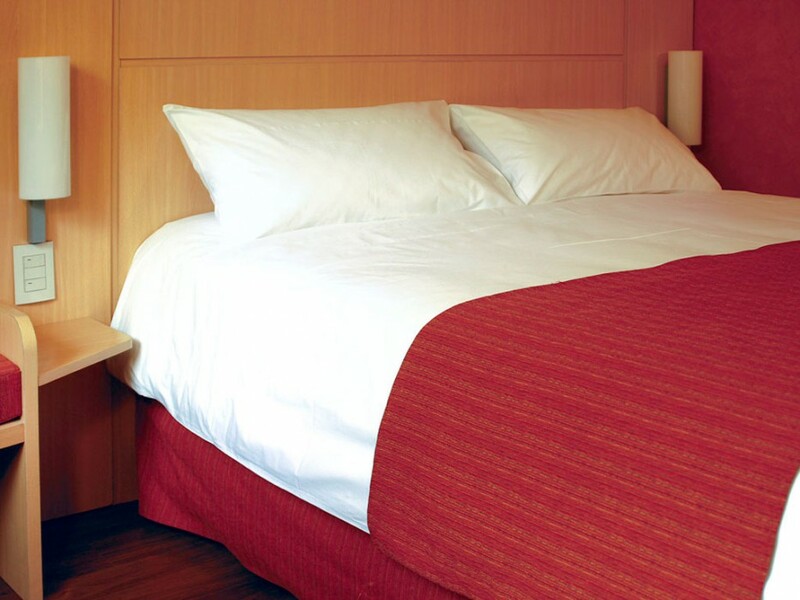 There are 168 soundproofed rooms with air conditioning, flat-screen TV, telephone with voicemail and a safe. 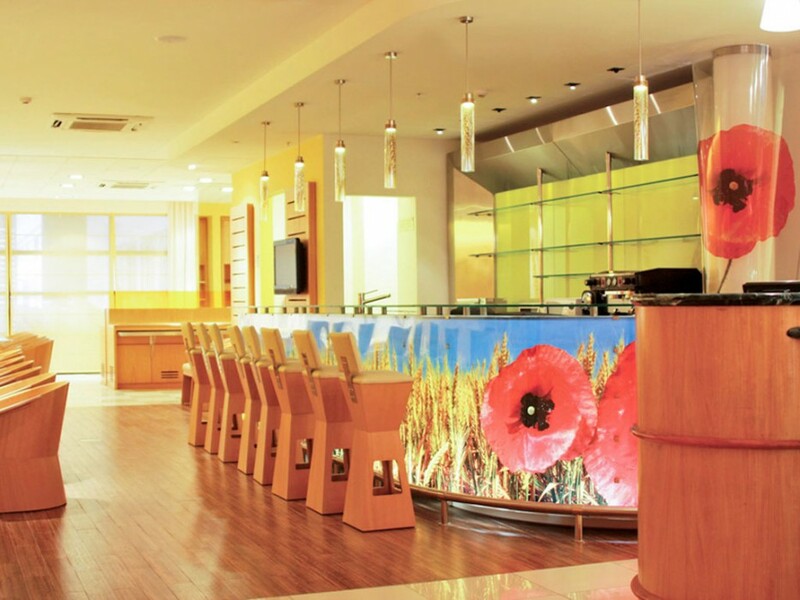 The Rendez-Vous Bar, where you can enjoy a quick snack or a delicious coffee, is open 24 hours a day. 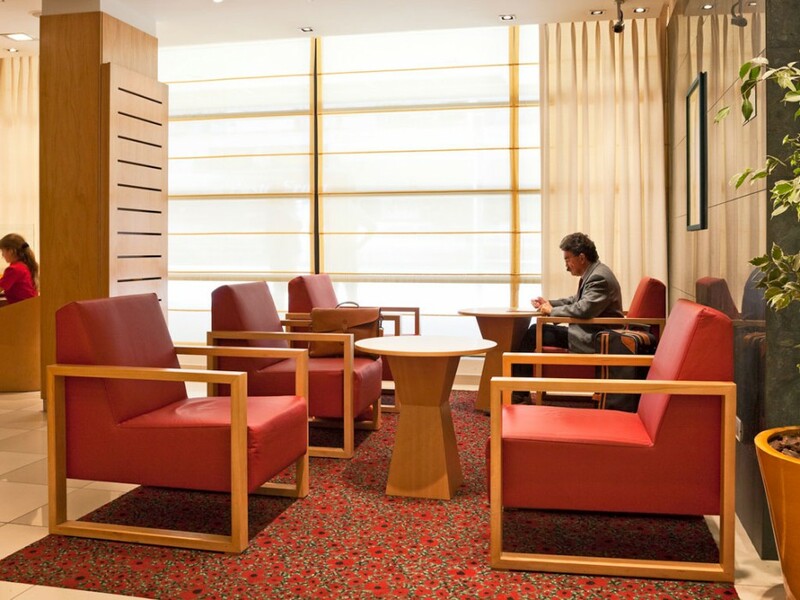 Free WIFI access is available throughout the hotel. Enclosed private parking.